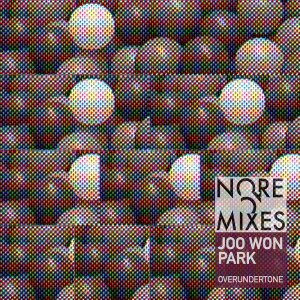 NOREMIXES regular contributor Joo Won Park has been in collaboration mode lately. And this complete album of material with saxophonist and electronic musician Molly Jones is just one of this prolific composer’s recent explorations. 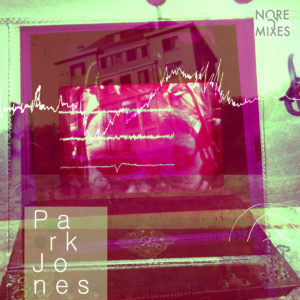 Here’s a quick taste of the recording sessions behind Park Jones. Album coming soon. 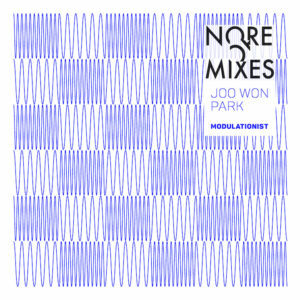 This past month Joo Won Park recorded a new work for vibraphone & computer entitled “Hallelujah”. The piece was performed by Hunter Brown in one of Oberlin Conservatory’s beautiful halls. He shared a video of the recording. Check it out below. 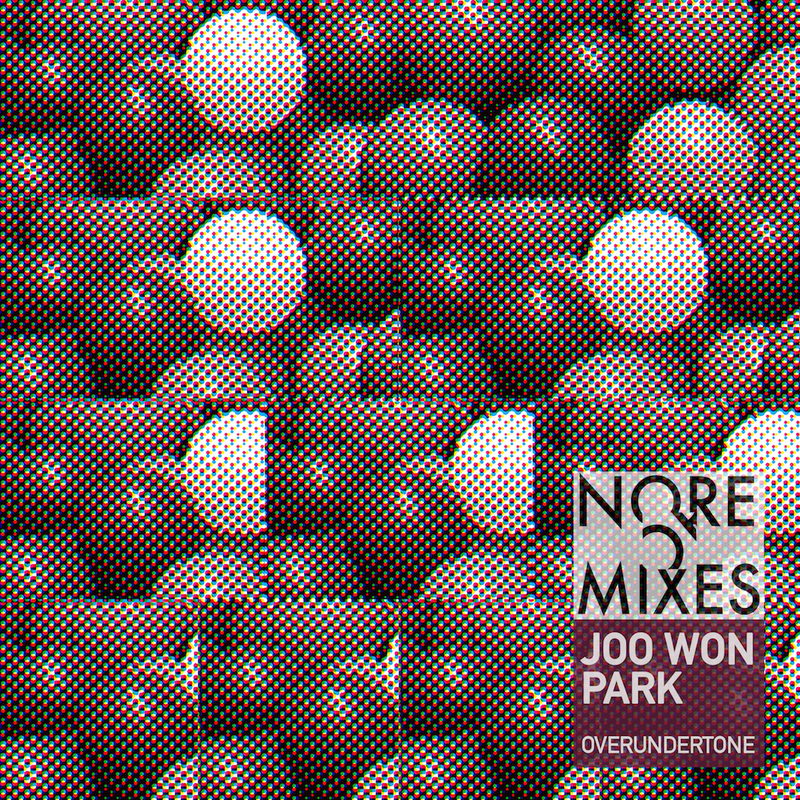 Joo Won Park was at Fidget in Philadelphia last night to perform works from his new NOREMIXES album “Overundertone” in 8 channel surround sound. It was a great night of music, as Joo Won was also joined by composers Maurice Wright, Mark Zaki & Adam Vidiksis. Here’s a clip of Joo Won performing “Snake and Ox”. 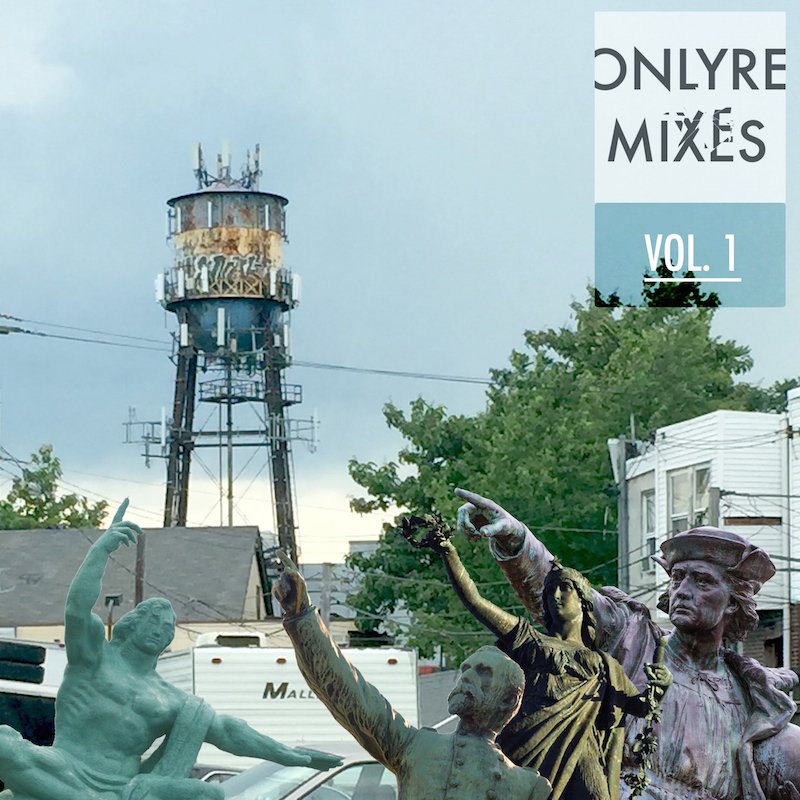 If you haven’t picked up the release yet, head here for some links.